Bonjour My Friends! It's been a long fabulous day and I have been looking forward to sitting down to write a post all day. I have so many incredible blogs to post about and awards to acknowledge and pass along, as well as friends shops and fun new ideas to write about. I can't lie, I feel a little bit overwhelmed :) So, while I get my thoughts together and plan out some beautiful posts for you I will sit and reminisce about a favorite little shop in Paris. Most of you have probably heard of it and some have probably shopped there. 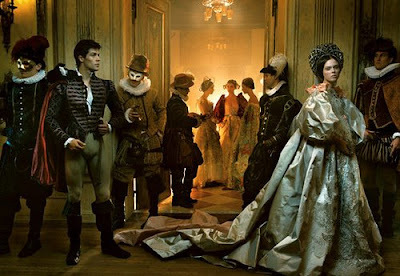 Maybe you have been, like me, drooling in front of the vitrine, or maybe it is new to you. Either way, once you have experienced it, you will agree, there is nothing quite like it! 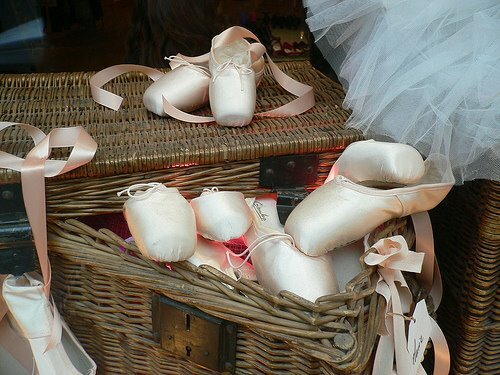 When I was younger I was a ballet dancer. Mostly, because my Mom really wanted me to be. I loved it but as I grew up, I stopped dancing altogether. 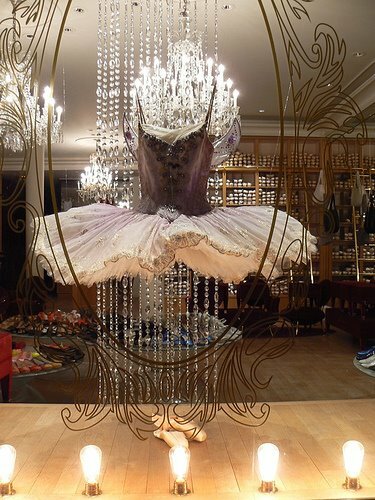 Every time I visit Repetto, I think to myself how I would have loved to dance and always dreamed of dancing with Mikhail Baryshnikov (I had an insane crush on the man for years)! Here is a little bit about the brand and the woman behind it. 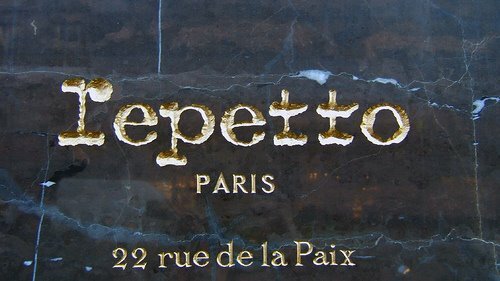 Rose Repetto created her first ballet shoe in a tiny little workshop practically next door to the National Opera of Paris for her son Roland Petit in 1947. Nearly a decade later Brigitte Bardot requested a pair. 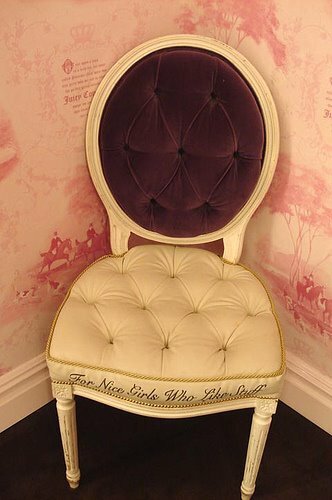 Rose then created the "Cendrillon" ballerina and dedicated t to Brigitte. Two years later Rose opens her first shop at 22 rue de la Paix. 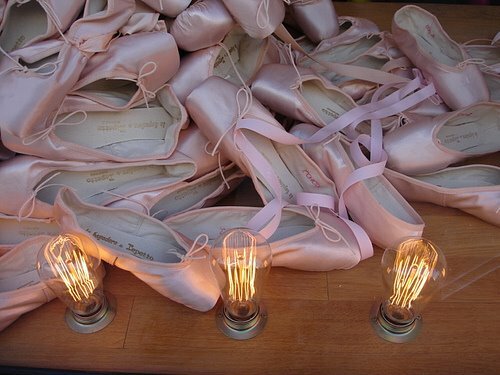 It didn't take long to become the ultimate destination for the famous ballerinas all over the world. Rose then established a factory in Saint Medard d'Excideuil in Dordogne. 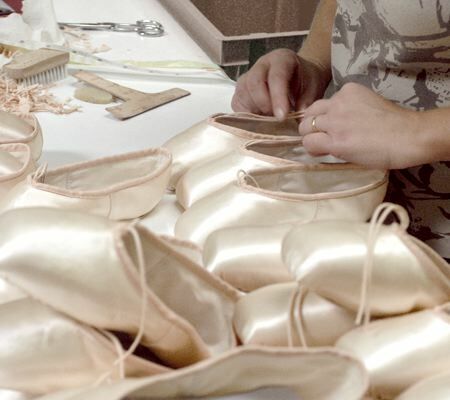 Where the "stitched and returned" method was perfected for the pointes and ballerinas and is still in use. 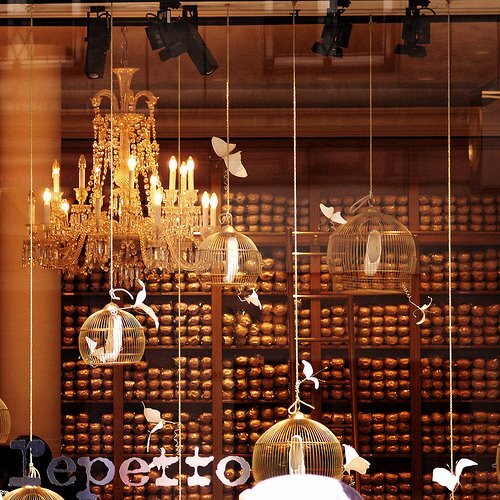 In 1999 Jean-Marc Gaucher takes over Repetto and strives to breath new life into it. 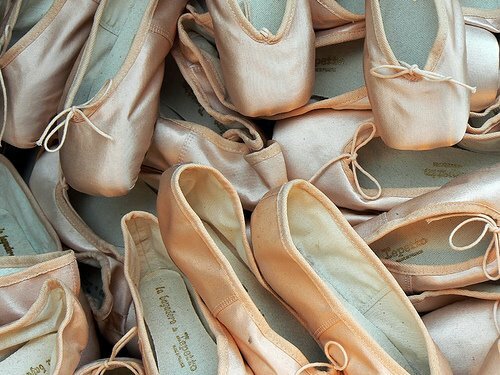 Since then, Repetto has partnered with many brands and in 2005 made their One Millionth pair of ballerinas. 22 rue de la Paix. The website is just gorgeous and showcases the beautiful items available for purchase. 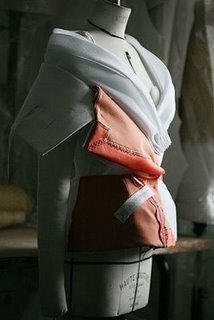 It also gives advice to dancers on how to sew their ribbons and so much more. The photos alone are worth the visit. 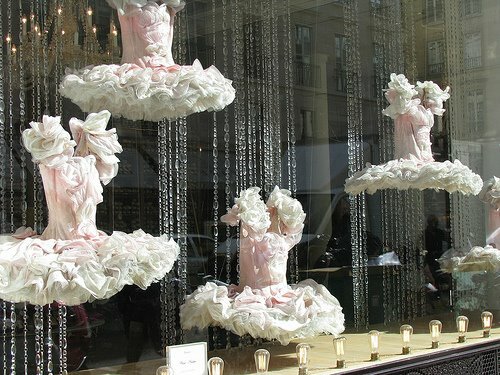 If you are ever in the vicinity of a Repetto shop I would take a peak at the incredible window displays. They are always breath taking and inspiring. 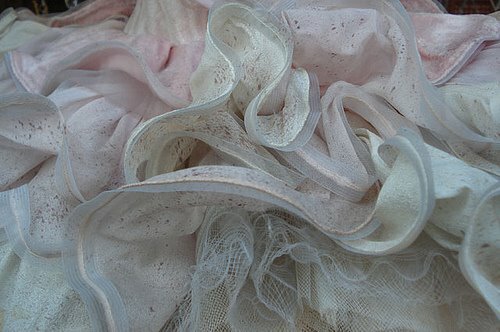 This photo is a close up of a tutu in the window. How dreamy and frothy! I'm off to work on my Battement frappé, Chassé, and Glissade moves! I just needed a little bit of pretty today, so I'm posting some pics I've saved just because they were pretty. Enjoy! I LOVE, LOVE, LOVE this picture. It is perfect! I adore the colors. The above pic is from a fabulous blog A Paris Dasant. Her photos are heavenly! 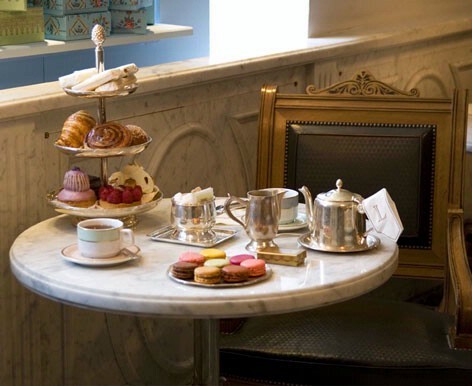 And, of course a dose of Laduree. I know I feel better now! :) A bit of Paris always has that effect on me! Have a lovely weekend my friends and I'll be back on Monday! Whew! What an incredibly busy (but great) week, it is so good to get back to the blogging world. I have been just aching for Paris lately (what's new, right)! I always get a pang to go when I read your beautiful blogs, see gorgeous photos, and look at fine art. 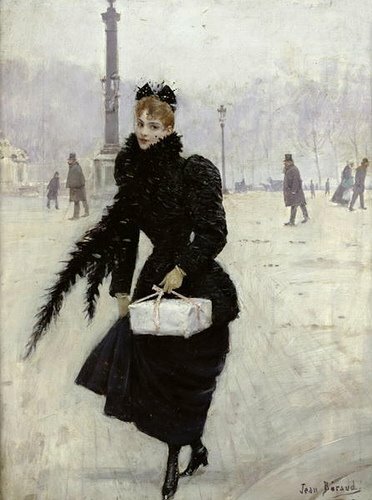 During a conversation with my husband over dinner tonight, I thought a lot about the painter Jean Beraud and his subtle and elegant paintings. Here is a little bit about him and some of his work. Enjoy! Born in St Petersburg in 1849, the son of a French Sculptor, Béraud moved to Paris to complete his law studies at the Lycée Bonaparte. Béraud exhibited his paintings at the Salon for the first time in 1872. However, he did not gain much recognition until 1876. Béraud's work was greeted with great enthusiasm and he was welcomed into Parisian society receiving many commissions for portraits from famous figures such as the Prince d'Orleans and Prince Troubetskoy. 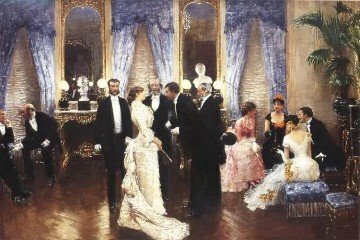 He attended many of the evening soirees arranged by the popular hostesses of the time and frequently depicted these scenes in his paintings. He frequented the same cafés, restaurants and theatres as Dégas, Renoir and Toulouse-Lautrec and was close friends with Manet. 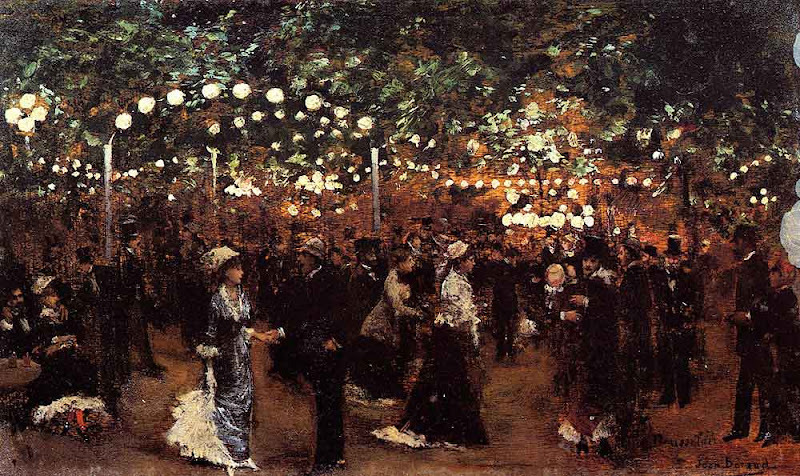 He exhibited with the Society of French Watercolorists at the 1889 World's Fair in Paris. He painted many scenes of Parisian daily life during the Belle Époque in a style that stands in between the academic art of the Salon and that of the Impressionists. He received the Légion d'honneur in 1894. 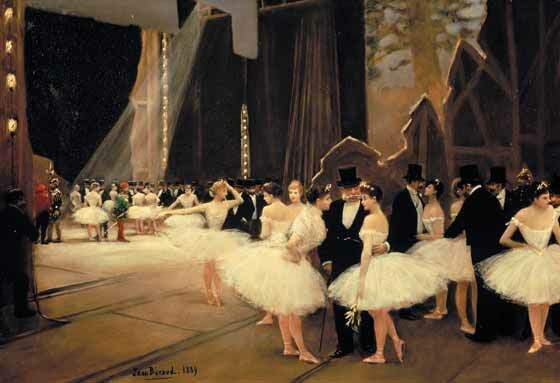 Béraud's paintings often included truth-based humour and mockery of late 19th century Parisian life. Béraud never married and had no children. He is buried in Montparnasse Cemetery beside his mother. 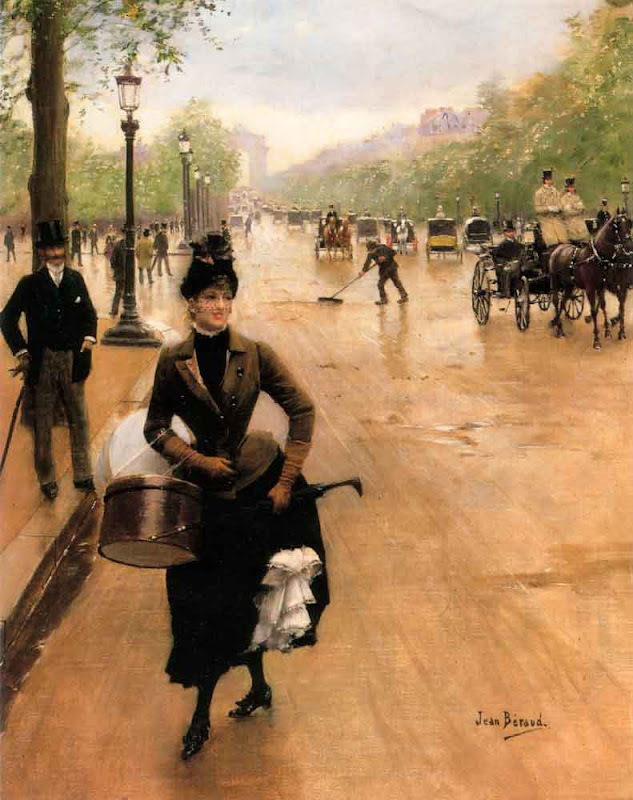 The work of Jean Béraud is represented in museums in Liège, Lille, Tours and Troyes, France.